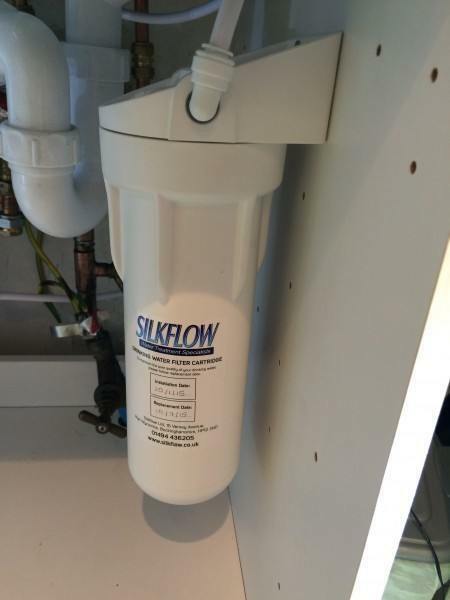 Silkflow supply and fit electric and non-electric water softeners and cover all areas of Buckinghamshire, Berkshire, Hertfordshire, Middlesex and Oxfordshire. 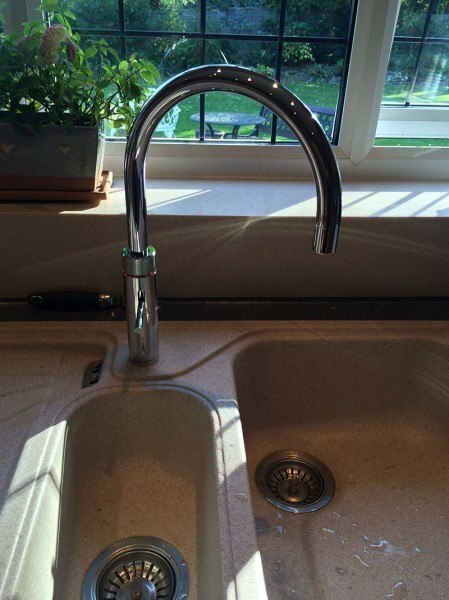 We are happy to offer a full complimentary quotation and explain all of your options, without obligation. 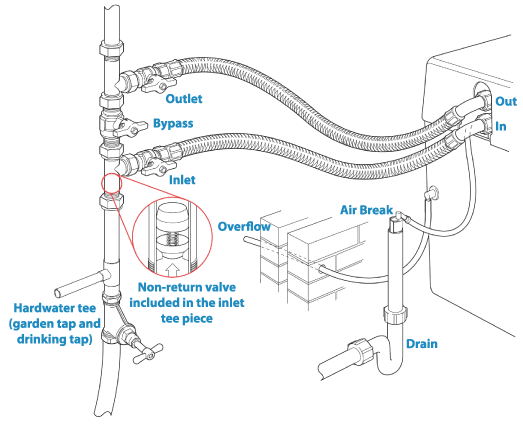 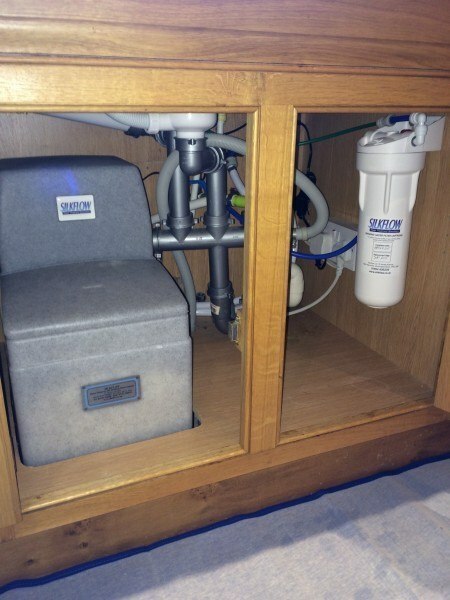 If you would prefer to install a water softener yourself, we can supply the correct fitting kit, hoses, taps and connectors to get you started. 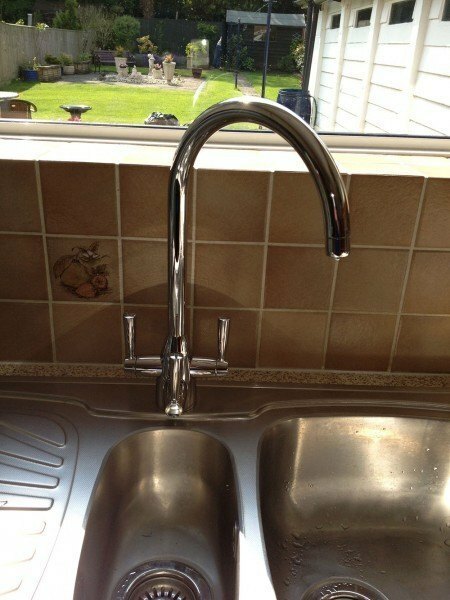 We also stock a large range of products available to purchase directly from our site. 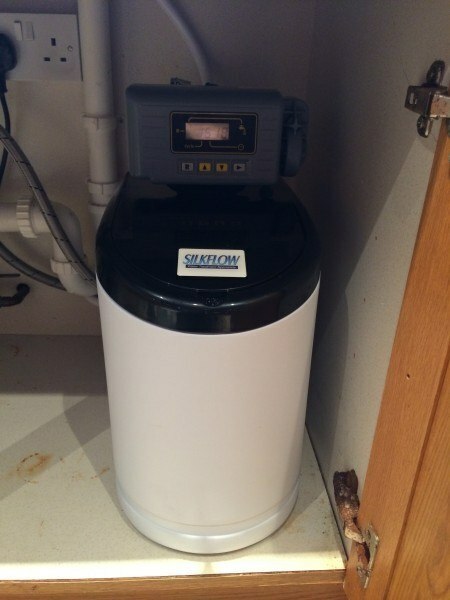 At Silkflow, as well as providing water softeners we are also able to offer servicing on all makes and models. 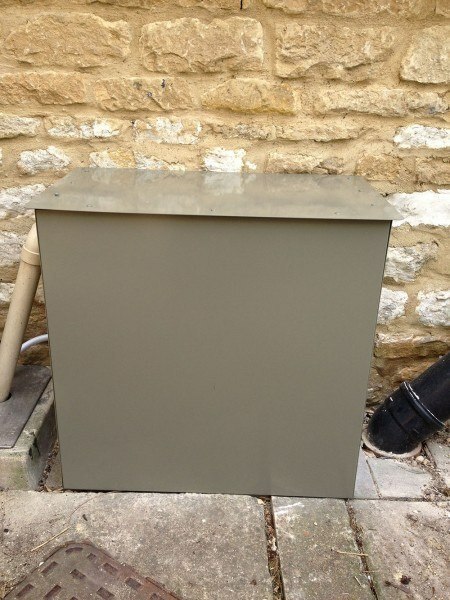 We endeavour to offer a full scale of support, from installation, maintenance as well as enabling our customers to carry out work independently with product supplies. 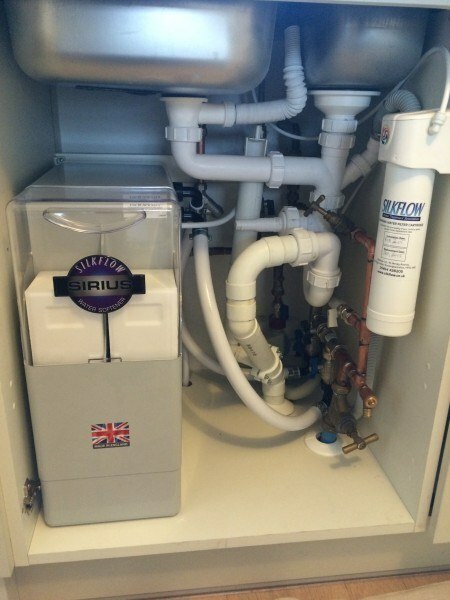 Our highly skilled and trained team are fully knowledgeable on all products, able to provide you with precise and accurate information regarding water softener products installation, support and much more. 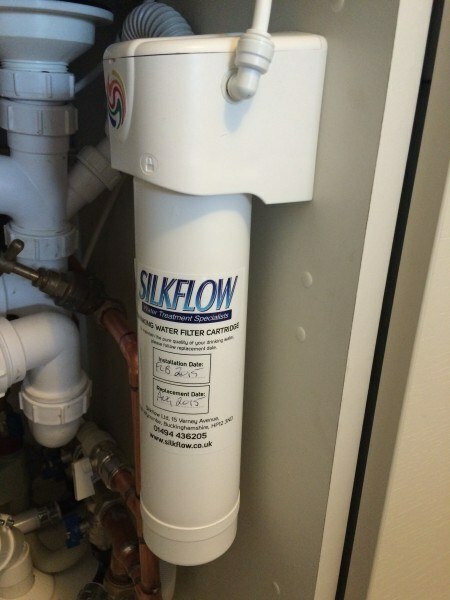 Our aim at Silkflow is to install confidence within our clients so they have complete satisfaction in their purchase. 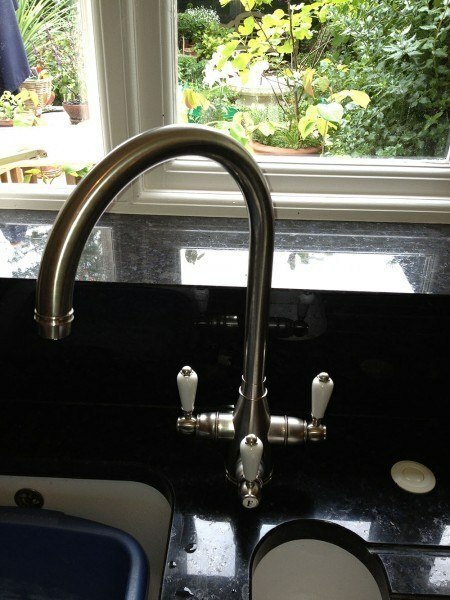 Please contact us on 01494 436205 to book an appointment or for more information. 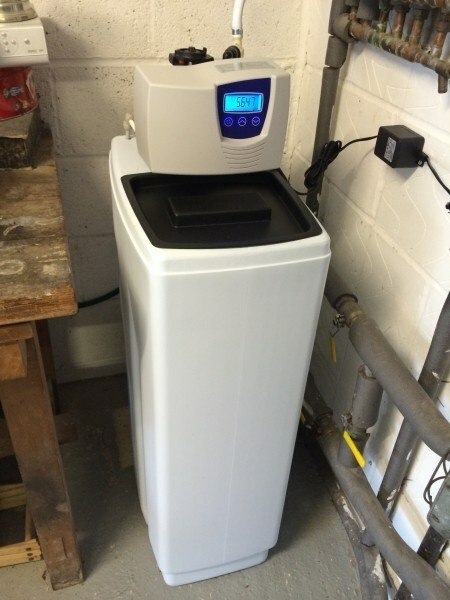 Contact us today by calling 01494 436205 to arrange a water softener service. 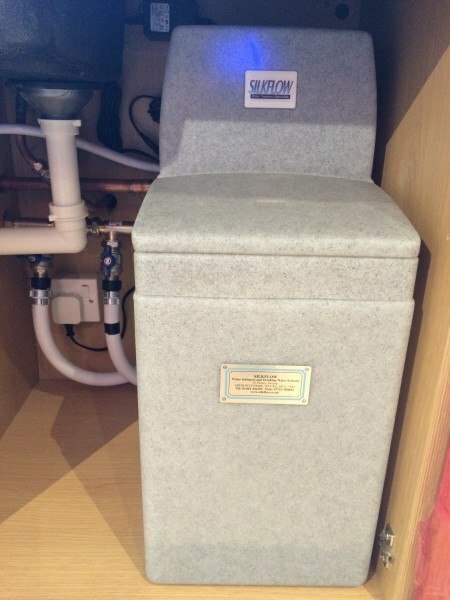 This is our Nuwave MD 260 single cylinder electric water vsoftener that was fitted for a customer in Willesden. 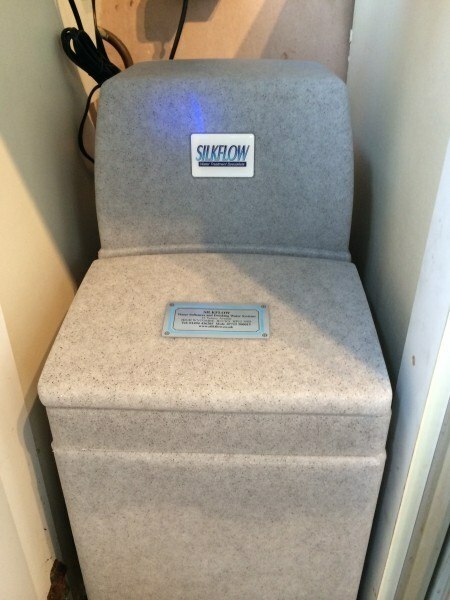 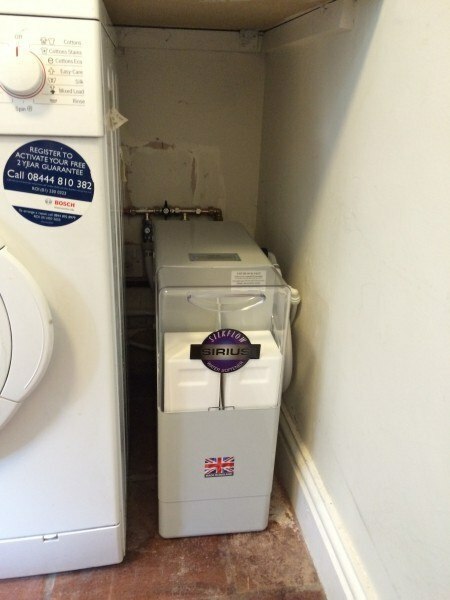 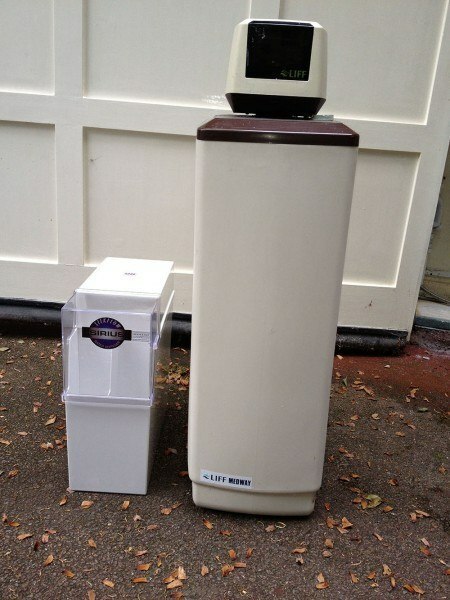 This customer lived on her own in Stoke Mandeville so we installed our NC 200 single cylinder water softener for her. 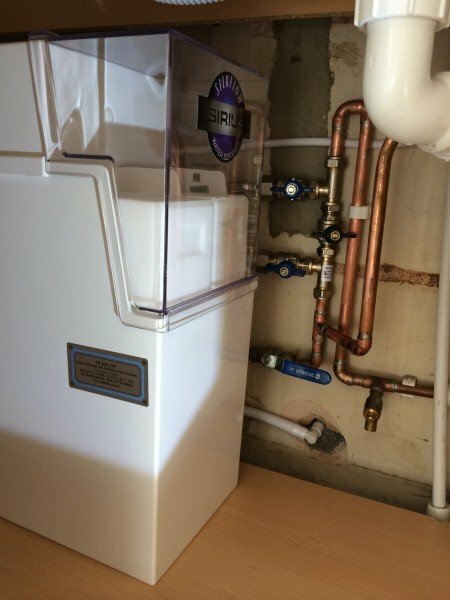 We are pleased to announce our new style Sirius Block salt Softener here it is installed in a new home in Berkhampstead. 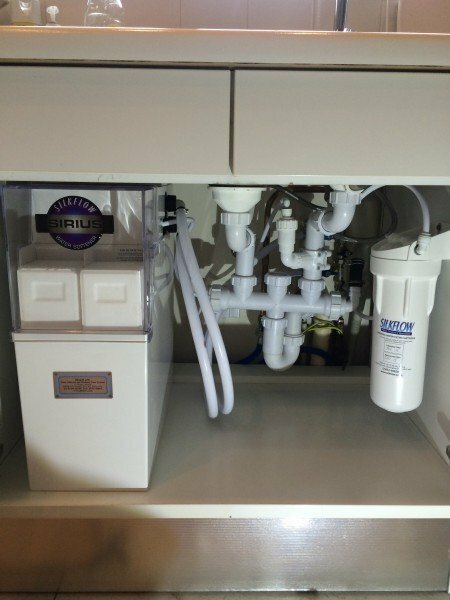 There was not alot of space in this kitchen in Didcot but we still managed to install our new Sirius Block Salt Softener and a drinking water filter. 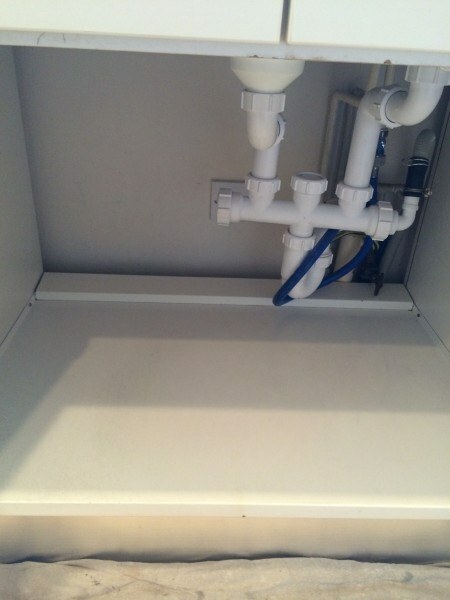 There was not alot of room in this utility room in Penn but we managed to fit the small compact Sirius Block Salt Softener. 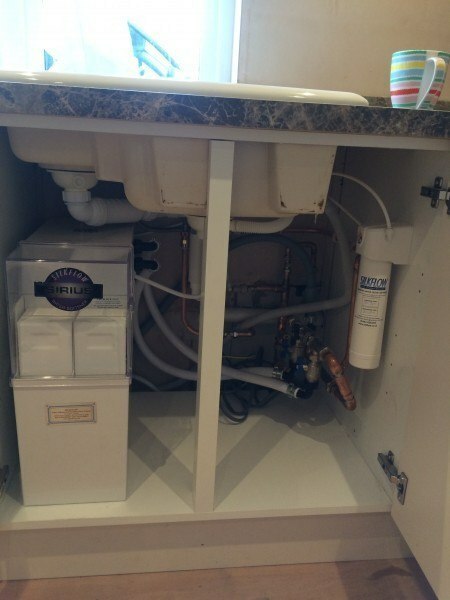 This Sirius Block Salt Softener was installed in Penn. 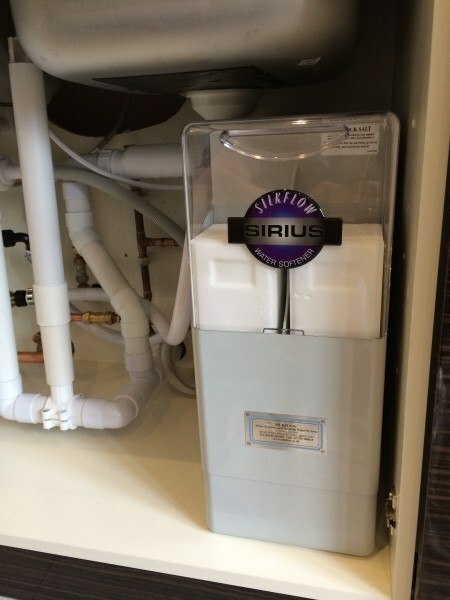 Sirius installed in a tank in the loft in Penn. 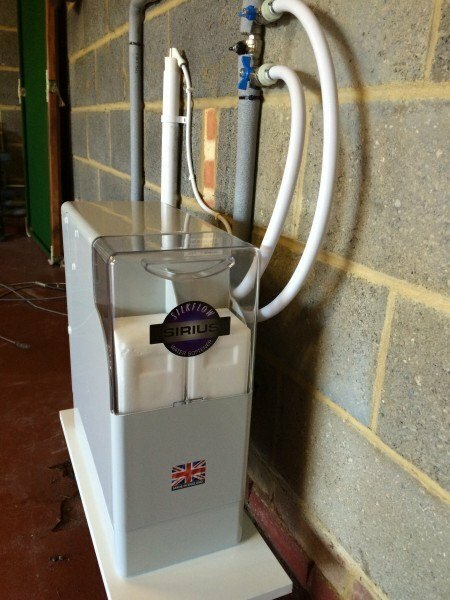 This Sirius Block Salt Softener was installed on a purpose made plinth in the customers garage in High Wycombe. 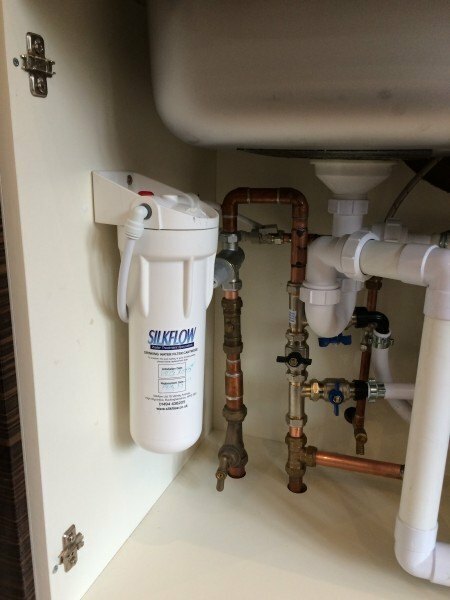 This electric single cylinder water softener was installed in a large house in Virgina Waters.It was plumbed in using 28mm copper pipe to give a good flow to the water system. 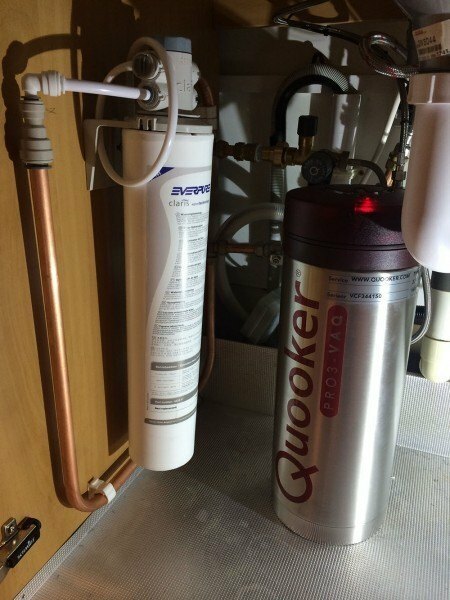 This Quooker tap and filter was installed for a customer in Gerrards Cross.The special filter helps to stop the Quooker system scaling up. 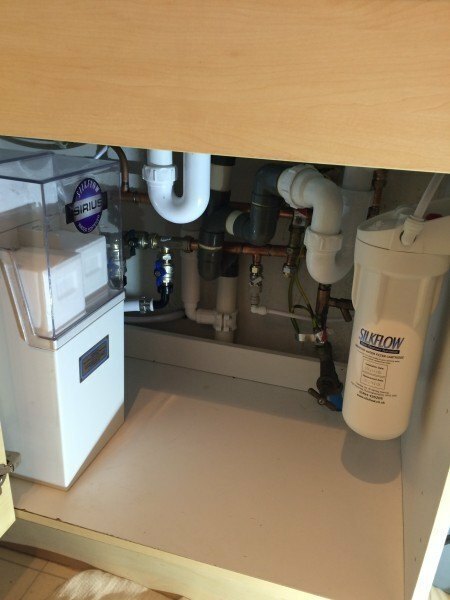 This customer had an old MC250 and was fed up with it not working correctly so we took it out and fitted a MD 260 which was cut into the base of the kitchen unit so it would fit under the sink. 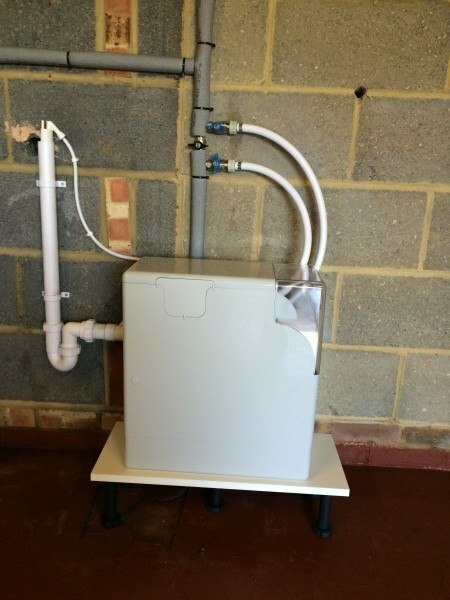 Here is the Sirius Block Salt Softener and Silkflow filter housing installed for a customer in Great Missenden. 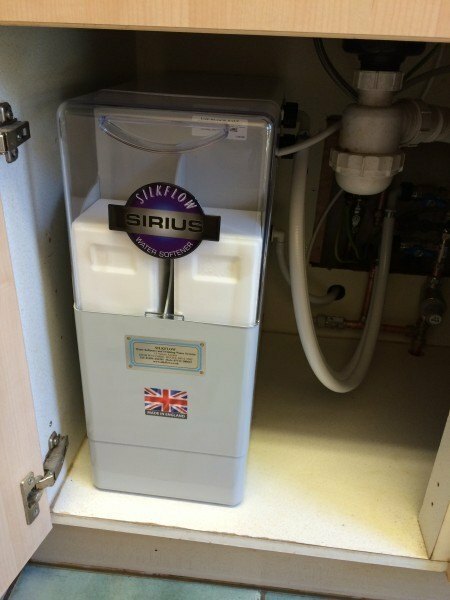 This customer had only been living in Aylesbury for 3 weeks and they didn't like the hard water and the taste of the drinking water so we installed a Sirius Block Salt Softener and Silkflow drinking filter for them. 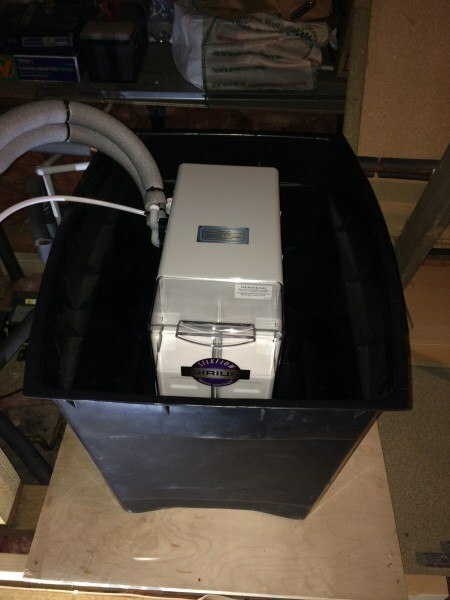 This Sirius Block Salt Softener was installed in Chalfont St Peter along with a twin filter housing because the customer was very concerned about the metal incoming water main so these made the water taste a lot better for them. 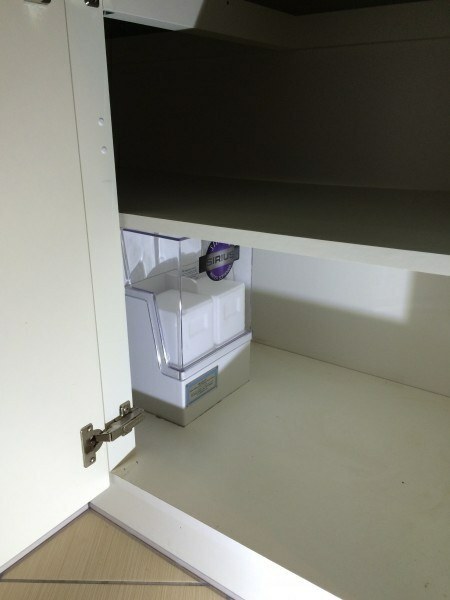 This customer in Brill did not want to loose any cupboard space so we cut tout he base of the corner unit and fitted the Sirius Block Salt Softener and then refitted the shelf. 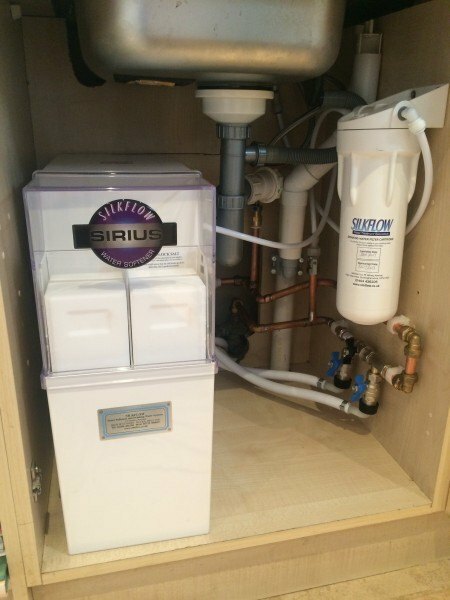 This Sirius was installed for a customer in Marlow. 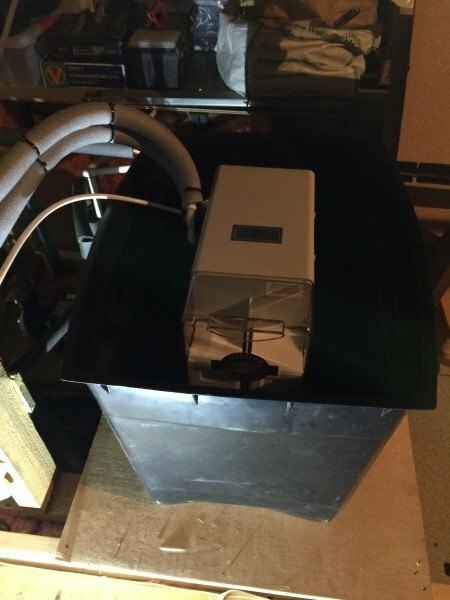 This customer in Oxford had no room in her kitchen so we installed our Sirius Block Salt Softener in a purpose made insulated cabinet outside for her. 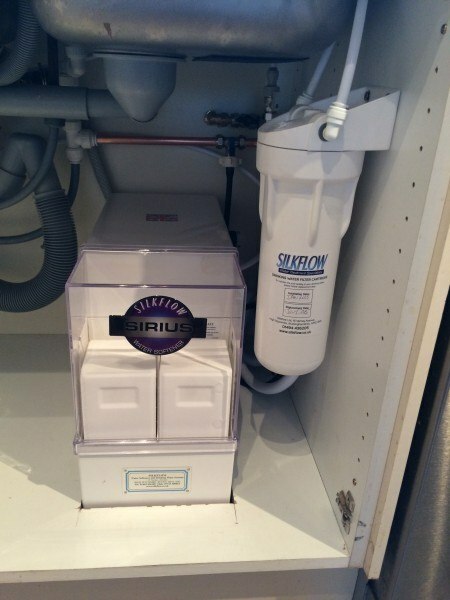 A slight difference in size but the Sirius Block Salt Softener will be able to soften the water better than this 25 year old single cylinder softener.